Jaswinder Paul says his family haven’t spoken to him since he ate the mislabelled meat. A Hindu man who ate beef wrongly labelled as lamb was the subject of an employment case that found he had underpaid vulnerable workers. 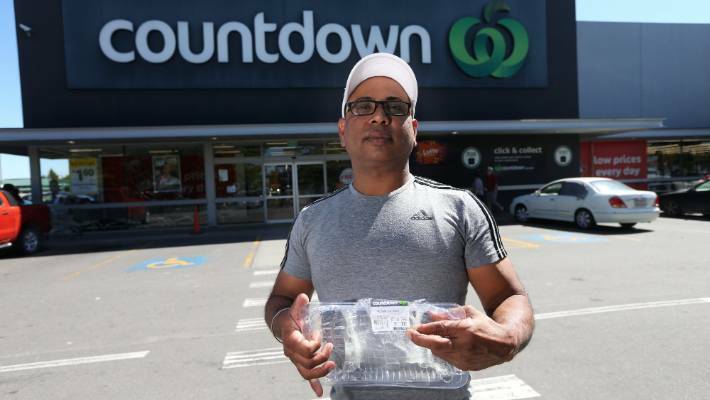 Jaswinder Paul contacted Stuff after he bought a package labelled as lamb from Countdown Blenheim at the end of September, then cooked and ate the contents before discovering the meat was beef. Cows are sacred in Hinduism, and Paul who moved from India to Blenheim two decades ago, wanted Countdown to cover the costs of a trip to India so he could be purified by priests. His family had not talked to him since he ate the beef, he said. 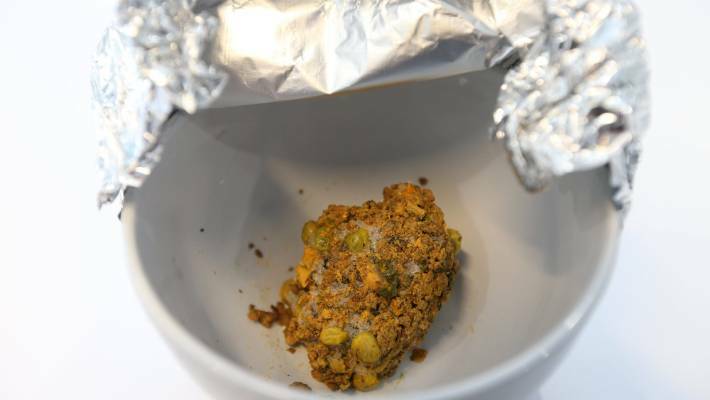 A section of the meat, which was frozen as evidence. In November last year the Employment Relations Authority (ERA) ordered Paul to pay more than $20,000 in penalties and unpaid wages to vineyard workers who had been paid less than half of the minimum wage. ERA member Christine Hickey found Paul’s practice of underpayment was “widespread” and he had taken advantage of “vulnerable” workers on transient visas, some of whom had poor English skills and were not aware of their rights. The beef was labelled as lamb leg roast. His actions were “deliberate, not inadvertent,” she said. He had hired seven employees through his company R.K.K Enterprises, who were subcontracted to work at Stokesay Vineyard. Paul said while R.K.K Enterprises belonged to him, and he had worked in the vineyards with a small crew, the business had been closed for several years. He was now the small business owner behind Headmaster Barbers, in Blenheim, he said. A Countdown spokeswoman has said Paul approached the organisation in September, after he bought beef mince that was labelled as lamb. 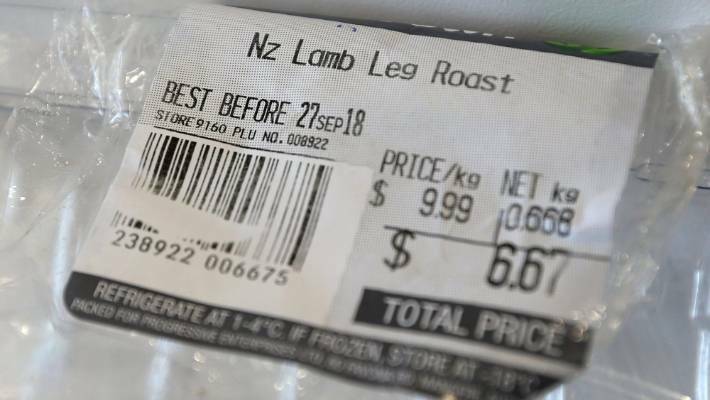 She said an error with Countdown Blenheim’s in-store labelling which resulted in a pack of beef mince being sold with both beef and lamb labels. Countdown replaced the product and also offered Paul a gift voucher “as a goodwill gesture”, which he declined, the spokeswoman said. After several months without a response, Paul headed into Countdown Blenheim last week, on February 27, and spoke with a manager. Paul said he was considering seeking compensation through the courts. Whatever happened to Adam Scott?